Feeling a little down in the dumps? Maybe some steak will help the blues go away. Or perhaps you’d prefer to keep a small bottle of wine in your pocket for the days when life gets too hard to handle. This gorgeous blue wine has everything we want in a drink. It’s fruity, sweet, and 100% Instagrammable. 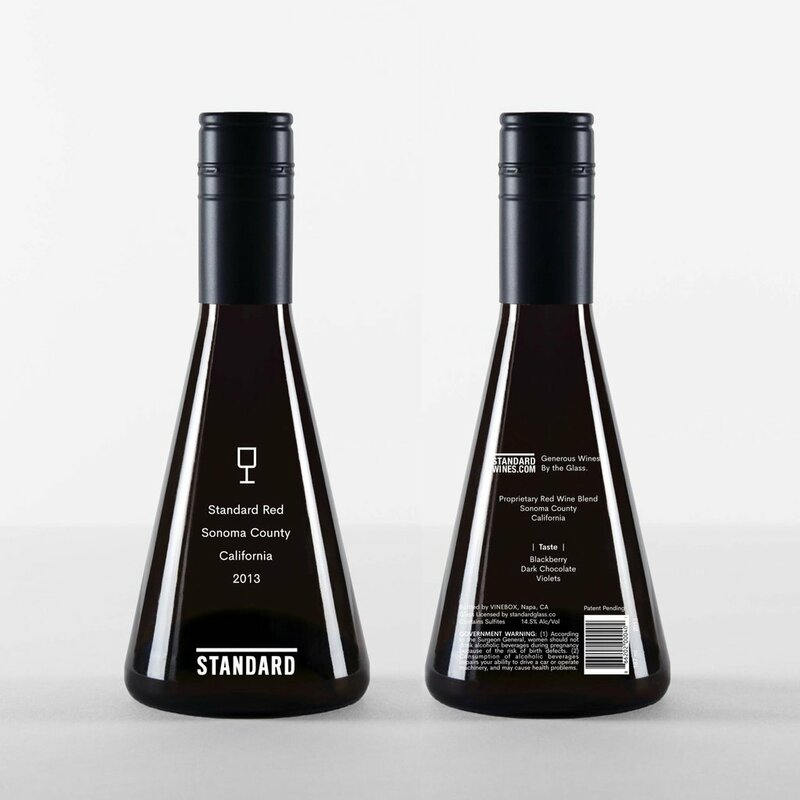 In case of emergency, pop one of these stylish one-serving wine bottles in your bag to drink anytime, anywhere. Last week, we told you guys about dog-themed kitchenware. This week, it’s beautiful ombre cooking pots. Apparently, an all-meat diet helps with depression. Bring on the steaks! Okay, the steak thing may not be legit, but therapeutic cooking most definitely is. There’s a cheese board in Wisconsin that weighs more than 4,000 pounds. We’re falling in love just looking at the pictures! Before watching a movie in another country, you might want to do your research on an overlooked but important part of the experience: movie snacks.